A missing tooth can have impact on how you relate to other people. 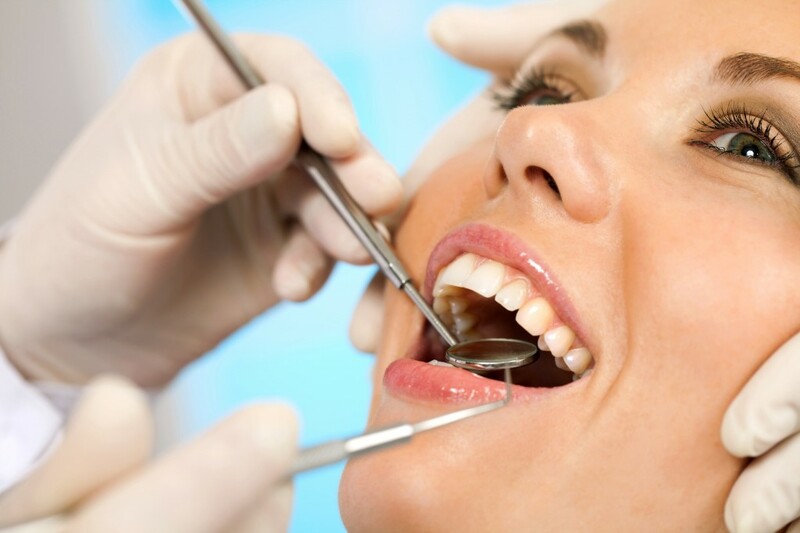 Fortunately, modern cosmetic dentistry offers you options, including dental implants. They provide aesthetic benefits, allow for better chewing, and a more natural smile. If you want a more natural-looking solution than removable dentures, ask your Fremont dentist, Dr. Nazareno, about dental implants. Dental implants are fixtures that are permanently anchored into the jawbone, to support a crown or a bridge or a denture. They form a chemical and mechanical bond with your jaw – so much that the jawbone grows into the implant. For missing teeth, dental implants are becoming a preferred choice in cosmetic dentistry, as they do not require that the adjoining teeth be altered – something that is common with bridges. Implants are commonly thought to be “new technology”, using space age materials like titanium. But humans have experimented with dental implants for thousands of years. It is known that ancient Egyptians used implants made of precious metals. And in the 1930s, archeologists discovered a 1400 years old grave of a young Mayan woman, with three missing incisors replaced by pieces of shell, shaped to resemble teeth. There was bone growth around two of the implants. Today, we use specially formulated titanium to achieve the bonding and bone growth around the implant. If you are missing a tooth, and want the comfort of a full smile, please call your Fremont dentist, Dr. Nazareno at 510 744 1300 to schedule a visit. Our office is centrally located in the Bay Area, and within easy driving distance for patients living in Fremont, Hayward, Union City, Newark, Milpitas, Alviso, Sunol, and Palo Alto.